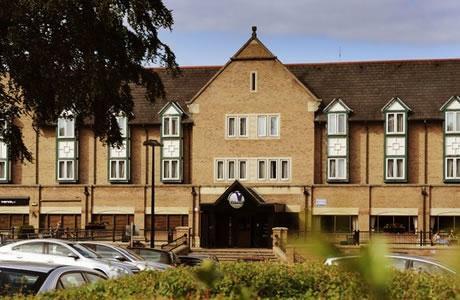 Village hotel is located close to Leeds city centre. A great place to unwind after golf, with restaurants, spa, swimming pool, sauna and steam rooms. The hotel is walking distance to Headingley or a short taxi to the city centre. 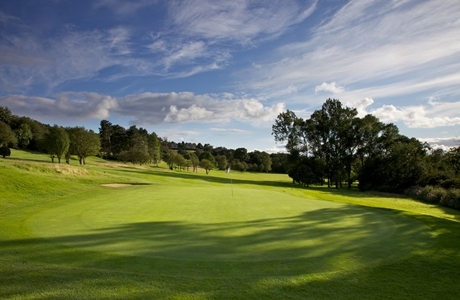 Pannal Golf Club is a tree-lined heathland championship golf course. The signature 17th hole provides the most stunning view of all. 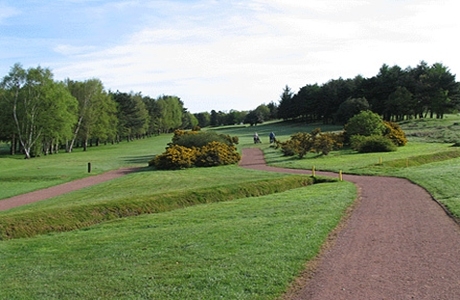 It is also an Open Championship qualifying course, so an excellent pedigree to have it included on your golf break. Established in 1892 the Club is the oldest in Harrogate. It has a long history and is very well respected throughout the country having hosted National Championships and regularly staging County events. The course measures 6198 yards, par 69. Headingley golf course is the oldest golf club in Leeds. The course has been shaped by a number of eminent architects including MacKenzie and Colt. 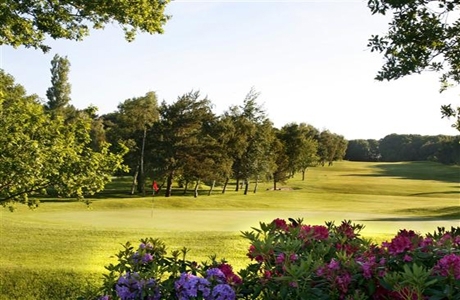 It enjoys wonderful views and boasts many memorable holes which make full use of the dramatic terrain.